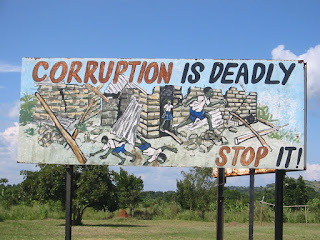 When you start thinking about Africa, there are always a few common prejudices that come to your mind, basically everything related to violence, poverty, ethnic cleasing or corruption. I cannot on blame on you for that particular reason, as this is what the average western citizen see on the news everytime he decides to turn on his TV. 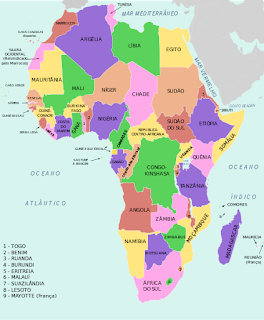 But Africa, despite all its struggles, is much more than that, and unfortunatelly most all the great news coming from this part of the World remain unknown. However, thanks to a valuable number of commited people, there are and more blogs and websides offering a more optimistic vision on what is happening on the "forgotten" continent. A clear example on this are blogs like this one, giving a whole panoramic analysis on the african continent for spanish speaking people. 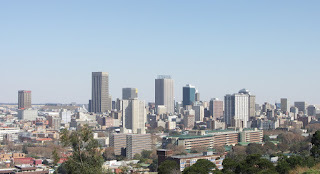 In some anglosaxon or french-speaking blogs, there are also many options to follow the exciting changes that are taking place in Africa in many different areas. 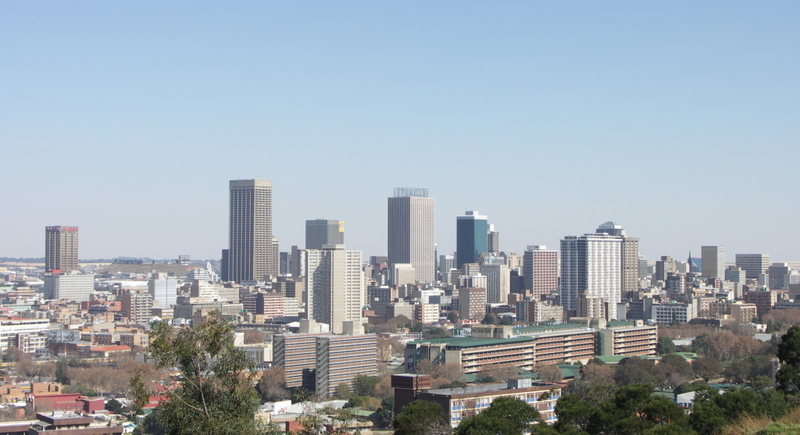 But if there is something that deserves the attention of the Western Media, it's the incredible burgeoning of start-up ecosystems throughout the continent. "Wait, there are entrepreneurs in Africa?" Quite an usual question from people thinking the only investment that can be succesful in Africa needs to be supported by charities or any kind of microcredits. Without criticizing those instruments that have been equally important for the last decades, rising entrepreneurs are showing that there are many opportunities when political stability, foreign investment, macroeconomic growth and local talent come altogether. That is exactly what is going on in countries like Kenya or Rwanda as we already mentioned in this blog, those countries are real examples of of the existing potential among african countries to build up their entrepreneurship ecosystem. 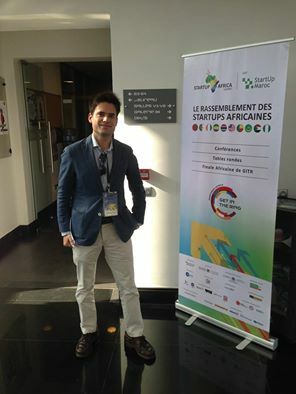 Last week, I attended the gathering of all those ideas in an espectacular event celebrated in Casablanca, #StartupAfricaSummit organized by Startup Maroc.Here are some ideas that came out through the different pannels. that I would like to share with you. Among some "Afro-enthousiastics", the black continent is on the verge of becoming the next "El Dorado" with all the investors making amazing profits and the massive development of an emerging middle class. The creation of many acronyms such as MINT, or SANE countries reflects more a wish than proven figures. The reality is that the World major areas of poverty are still concentrated on the continent, and the growth of the middle class is not as fast as it was expected as inequalities keep getting higher and the threat of terrorism, hunger and authoritarism is more alive than anywhere else. There is no other place on earth, where you are more likely to make business and deal with people that can be either corrupt or not. Sometimes there is not a clear evidence on who are you dealing with that means you must always be paying an extra-attention to be sure the type of business you are doing and the consequences your commitments might produce afterwards. 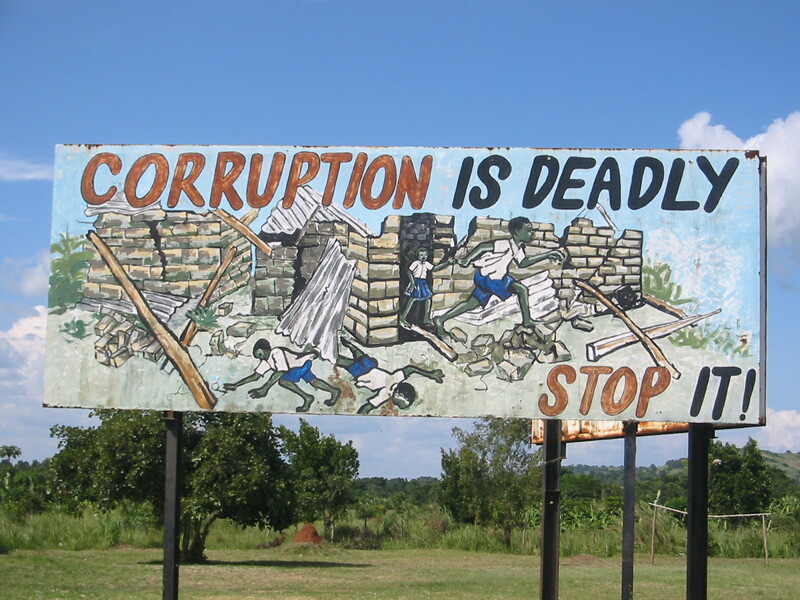 "Ignorance of the law is not excuse"(Ignorantia iuris non excusat), in Africa there are not always public authorities to enforce the law so it's up to you to do things on the right way. I have always been against prejudices and this event showed me that I was right. Having a biased vision on a particular country only gives you the chance to be completly overwhelmed if anything good comes from this particular place. I must admit, I had never been very familiar with Sudan, and all the news I associated with this country were related to War Lords and the Darfour conflict that produced so many victims on both sides. 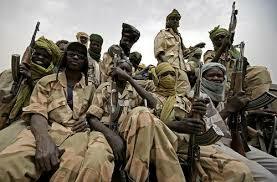 The tragical split out of the country with the independence of South Sudan didn't help much either. That is why I was so surprised by seeing so many people from Sudan reaching the continental final in the "Get in the ring" original tournament. The tragical "embargo" situation, gave an incredible value to the girl that was there presenting its business model of handcrafts made in rural areas of the country and later delivered to the few tourists visiting the capital: Khartoum. My best wishes to her project: Sudacraft. 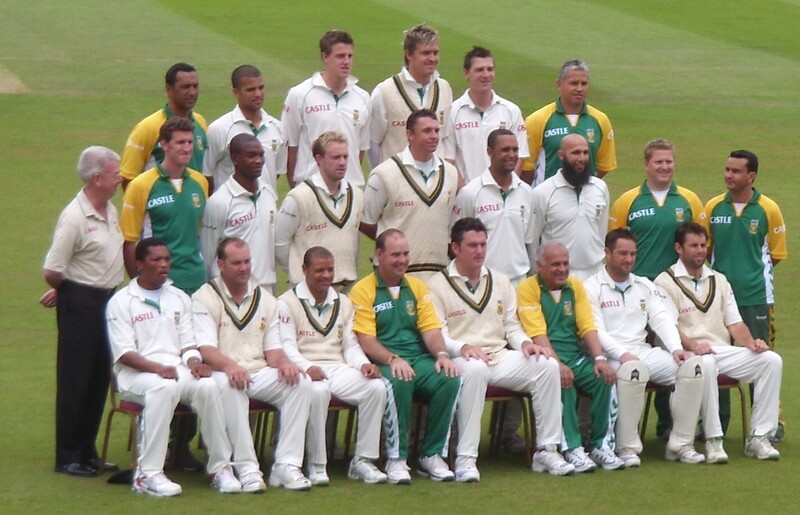 South Africa Cricket team: An example of the "Rainbow nation"
As I heard several times during the conference; "Morocco is the school, the University is in Africa". This simple statement shows how misleading the image of one country might be from the reality of the whole continent. The struggles and difficulties are sharply different from one country to the other and some markets can be really tough if you don't have a previous experience on the continent. 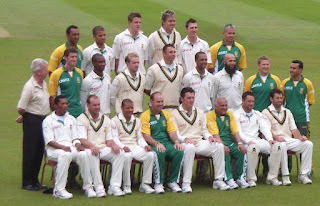 In that sense, religious differences (muslims vs christians), language barriers ( arabic and the largely french speaking North and West Africa compared to the predominantly english speaking east and South), ethnic differences (that happens in countries like Nigeria, Mali with the berber minority or even Morocco) and political institutions (Democracies like Botswana and South Africa vs Repressive regimes like the one in Burundi) are all of them elements that need to be taken into account before entering in a particular market. So that was my experience, and once again I can tell you how rewarding is the feeling of breaking up your own stereotypes as Yoko Ono once said: "I think if you give in and accept society's stereotypes, then you start thinking, 'I cannot dance till late at night because I'm 70."